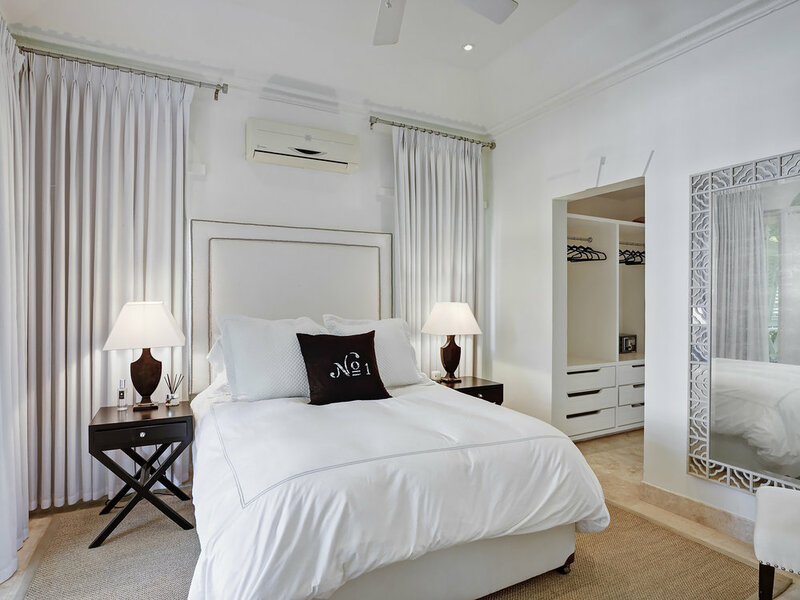 Coral Island Interiors is a luxury interior design company in Barbados with over 25 years experience collectively. Headed by the team of Lindsey Archer and Sarah Williams, the company was originally established in 2006 and born out of a love for design. Over the last ten years, they have grown to become one of the most sought after interior design firms on the island of Barbados. Their work, which has won many international awards, can be seen in some of the islands most prestigious locations including Apes Hill, Sandy Lane and Royal Westmoreland.